One of the most valuable assets of an excellent real estate agent is their dedication to staying on top of the transaction. Nothing worse than getting down to the final hour, only to find out that your Buyer did not qualify. Here are some helpful questions to ask your Buyer’s lender prior to executing a contract. 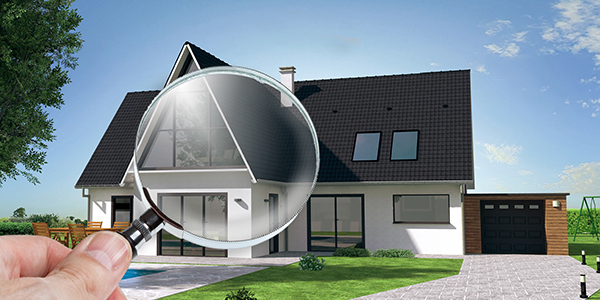 Did you verify the Buyer’s credit before issuing the qualification letter? Believe it or not, often times pre-qualification letters are written based solely on the word of the Buyer. Make sure the lender has actually seen the credit score! At what point do you conduct the appraisal and will I have the results at the time you issue the Buyer written commitment? Be careful, the contract is written as such that the commitment can remain contingent upon appraisal up until the closing date. Make sure your attorney addresses this issue. 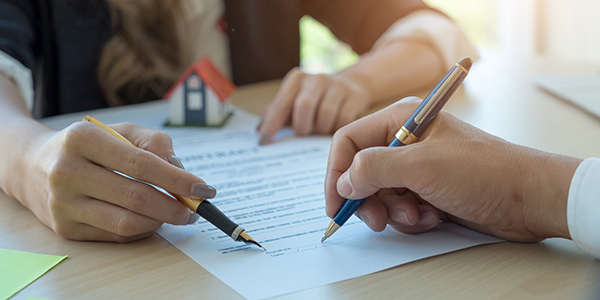 Do you offer a mortgage commitment in writing on or before the commitment deadline? Many times the mortgage broker will tell you the loan is approved and contingencies remain. Ensure you get your commitment in writing and review carefully. On a scale of 1-10, what is the strength of this Buyer and their ability to close? Have you talked to the Buyer about taxes and insurance? 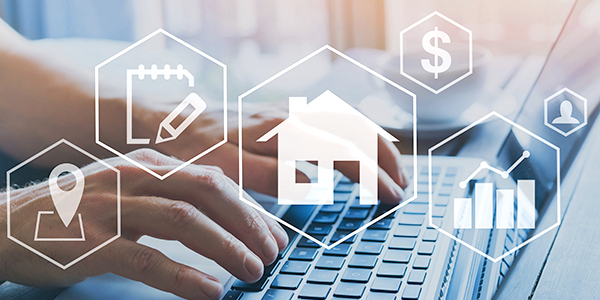 Taxes and insurance are a big portion of the Buyer’s payment, and believe it or not many lenders do not make this a part of their initial conversation. Make sure your Buyer is fully informed as to their full financial responsibility. Will you be touching base with me from time to time to let me know where you are in the process? The answer to this is probably NO. Ask permission to contact them from time to time. Your contract provides that they keep you informed. Will you let me know immediately if you foresee any delays? You might want to follow this promise up with a nice email, setting out and confirming the expectation. Please do not hesitate to call me at 305.333.7857. I am happy to help!